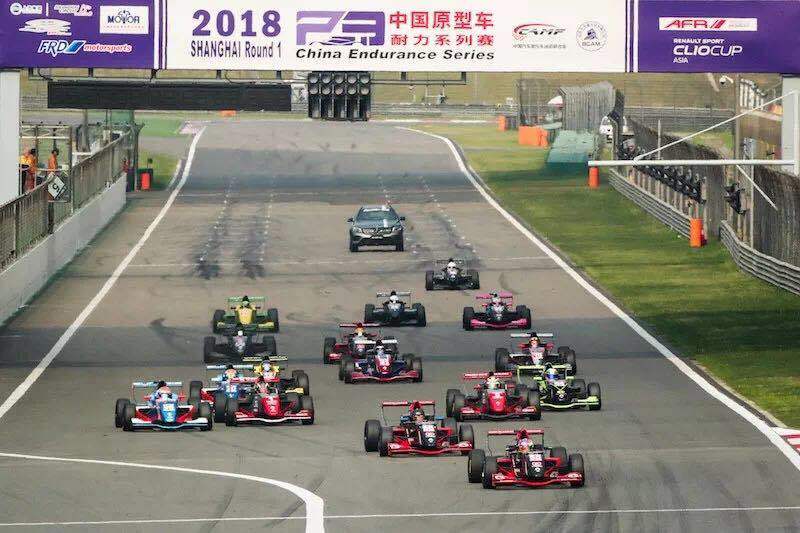 The second round of 2018 Asian Formula Renault took place in Shanghai International Circuit last week. After two competitive races, BlackArts Racing team swept all 6 victories of pro class, elite class and master cup, continuing leading the teams’ championship! Race 1 started on Sunday morning. The low track temperature threw out a big challenge for drivers to increase the grip immediately. 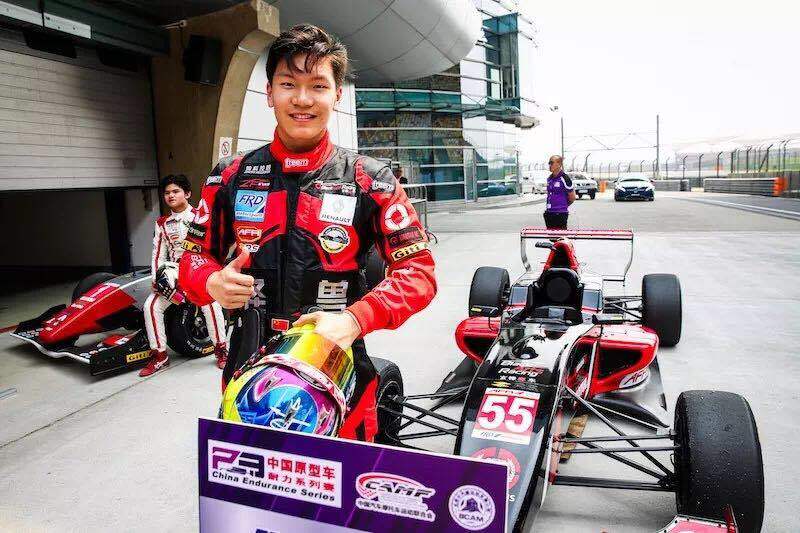 Daniel Cao, starting from the pole position, managed to solve this problem easily with his rich racing experience. He had an excellent start and leaded in to Turn 1. Daniel then kept a good racing pace and enlarged the leading dominance into almost 10 seconds before the launch of safety car on lap 9. In last 3 laps, Daniel successfully held opponent Minan behind with his excellent defending skill, even though he was running out of the tires. 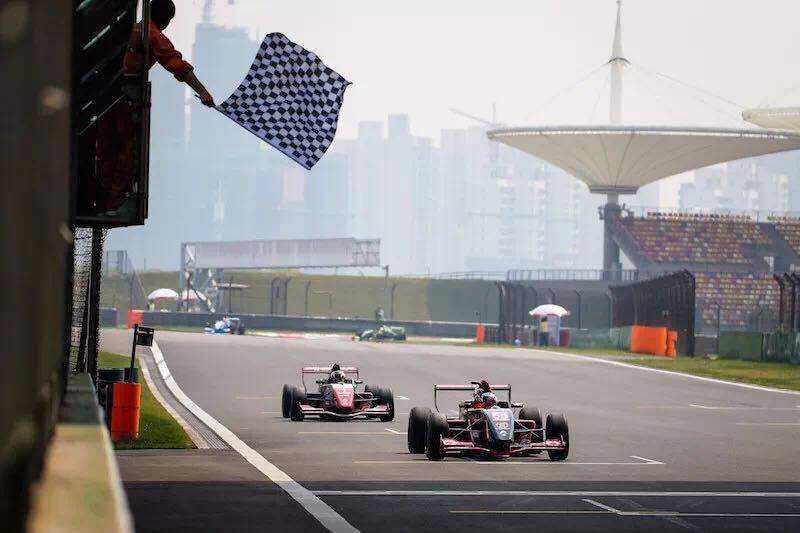 Daniel Cao won his first victory in 2018 AFR. 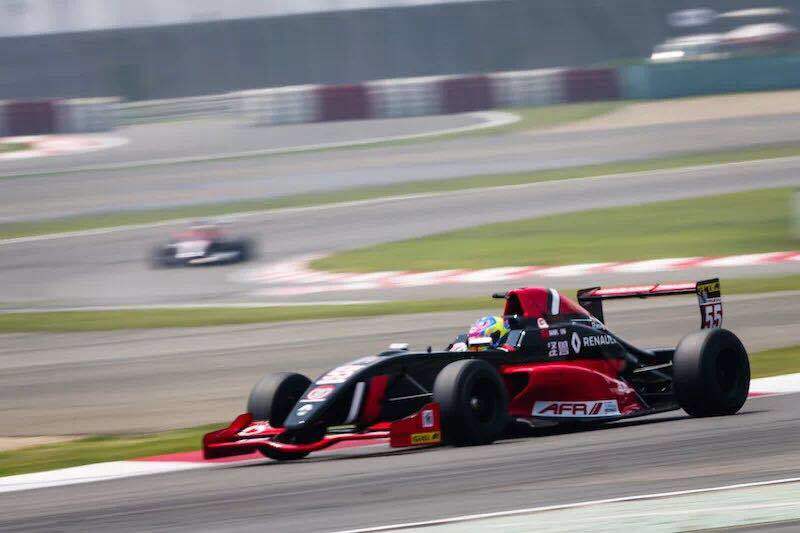 Starting from the 3rd position, Antolin Gonzalez had a bad luck at the beginning of the race, losing one position after the start. Even worse, Antolin had a crush and spinned at the end of the straight when he was trying overtaking the cars ahead. He unfortunately fell into the 14th after the accident. However, Antolin quickly got back into the race with his outstanding overtaking skill, and finally finished the 5th. 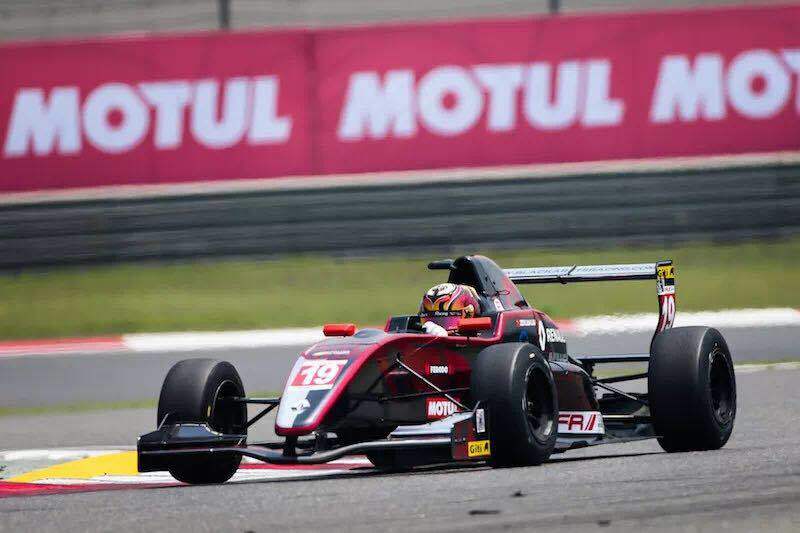 Ryan Liu, who stated from the 9th had a problem with the tire temperature, he fought hard to the last minute of the race and finished the 11th. Although David Pun made a mistake during the race, running out of the track and thus losing two positions, he managed to fight back and finished the 10th. 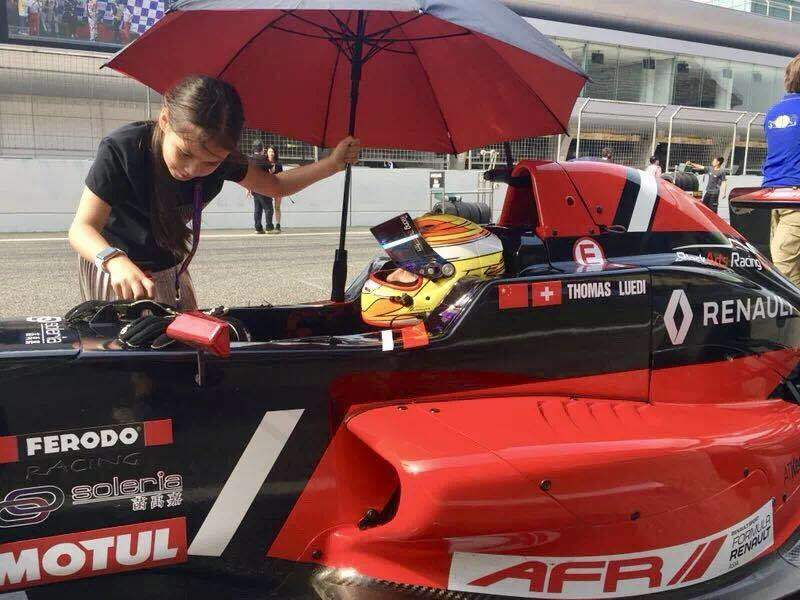 Thomas Luedi who started from the 11th lost two positions unfortunately in the chaotic battle on the 1st lap, but he managed to hold the position and finished the 13th. 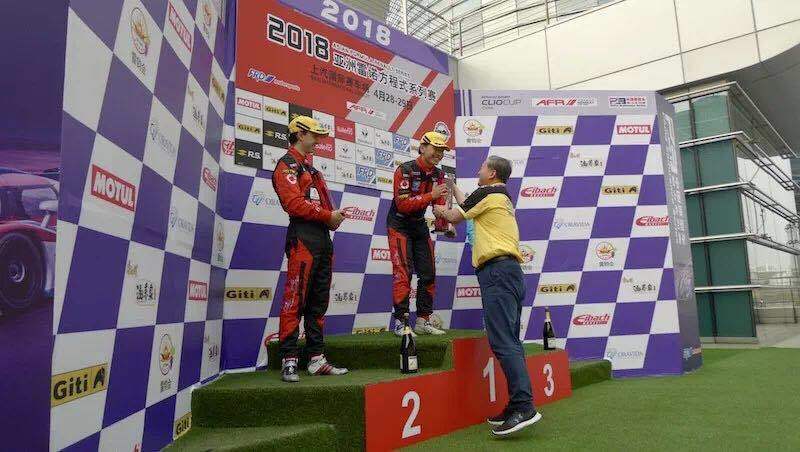 In the elite class, Eric Sun showed his strong performance again, overtaking several cars during the race and won the elite victory with the 12th overall position.